Seuss Day celebrations are a fun way to excite your learners about books and reading. Students can use Wixie’s tools to combine text, images and voice narration to create their own response to a Dr. Seuss story, or any other books your class is reading. From pre-made templates to more complex literature adaptions, here are a few ideas your classroom can create with Wixie on Read Across America Day. As changes in the seasons become more visible, now is a great time to use the Cycle templates in Wixie to get students thinking about cycles in nature. Cycle diagrams use pictures and text labels to show the stages in a process, such as the water cycle or the life cycle of an organism. Wixie even includes a cycle template students can open on their own. Here's how. March kicks off with Read Across America week. 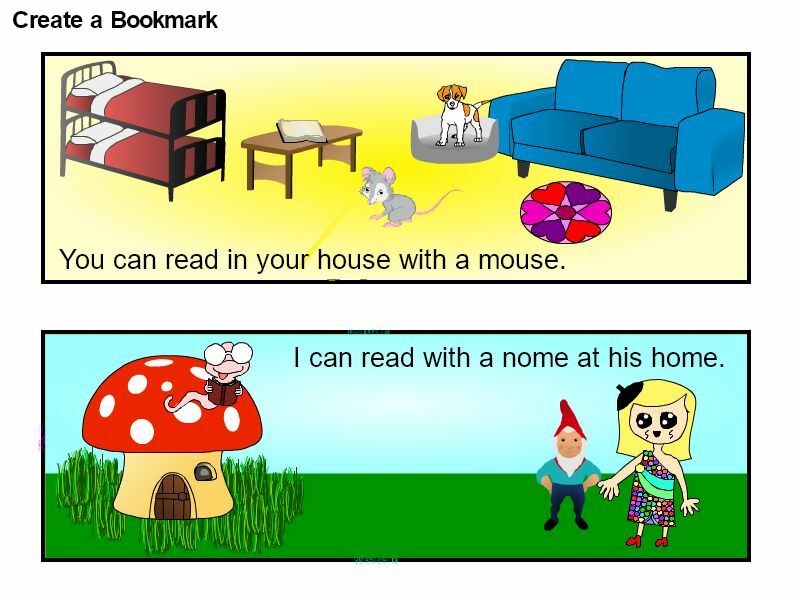 Have your students create their own bookmarks in Wixie to celebrate. Creating bookmarks is fun for students and can be a powerful performance task for comprehension and retelling. 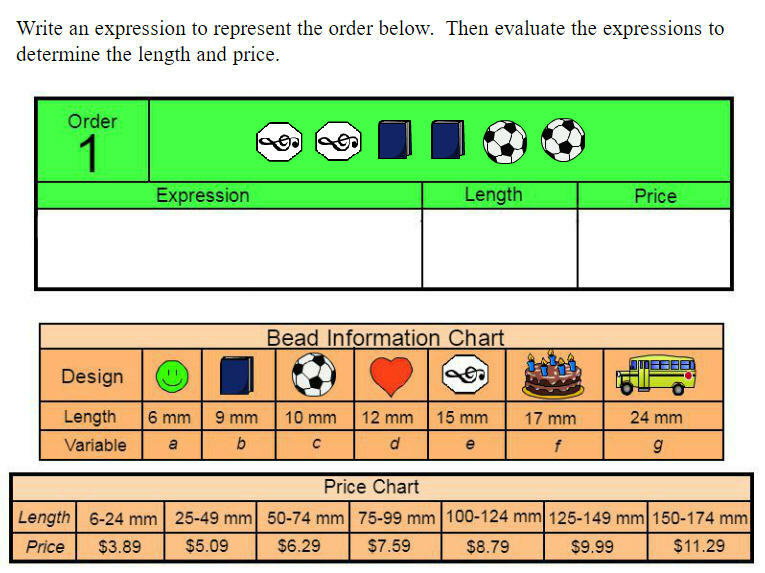 Wixie makes it easy to create bookmarks with a template students can open on their own. Timelines are a great way to have students summarize events in history or even retell a story. Wixie makes creating timelines easy and fun with built-in templates, movable text boxes and tails, and powerful imaging tools. From All About Me timelines, to historical figures, to events in a story, timelines are a great way to have students organize and sequence information.